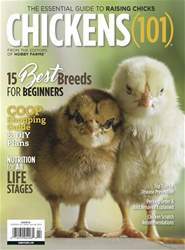 It’s everything you need to know about choosing a chicken breed for getting exceptional eggs. Which chicken is right for your egg-laying needs? There are many to choose from, and eggs come in a variety of colors. 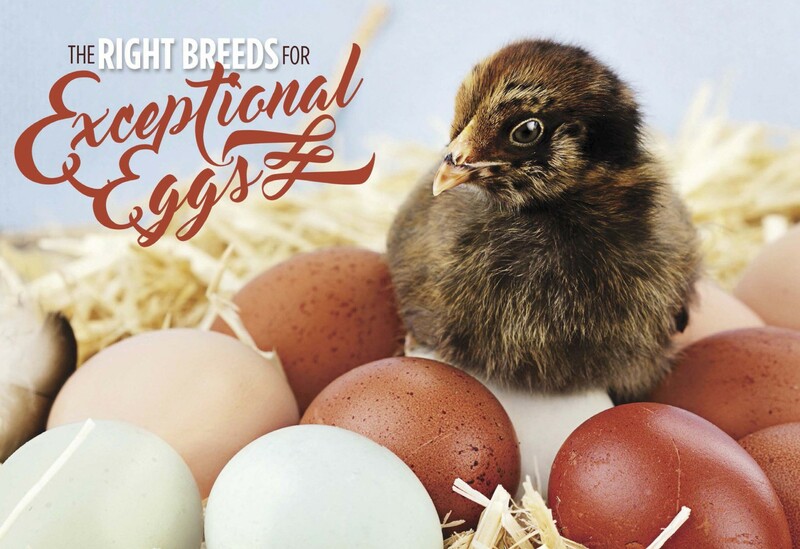 Here is a list of the best egg-laying breeds and what they have to offer. DESCRIPTION: The Ameraucana is best known for its ability to lay eggs in various hues of blue. These eggs are a stunning addition to any egg basket or market table. In the looks department, Ameraucanas themselves are pretty cute, too — they sport facial furnishings and are available in a wide variety of colors and feather patterns. They have winning personalities and are fun birds to have in any flock.